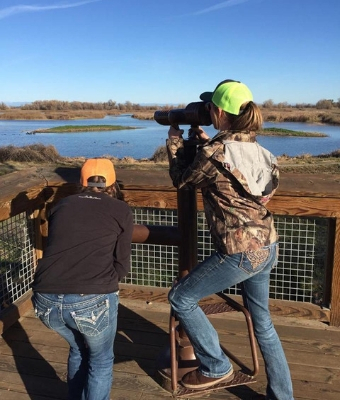 Teen twins Morgan and Mason take you outside on their hunting adventures. 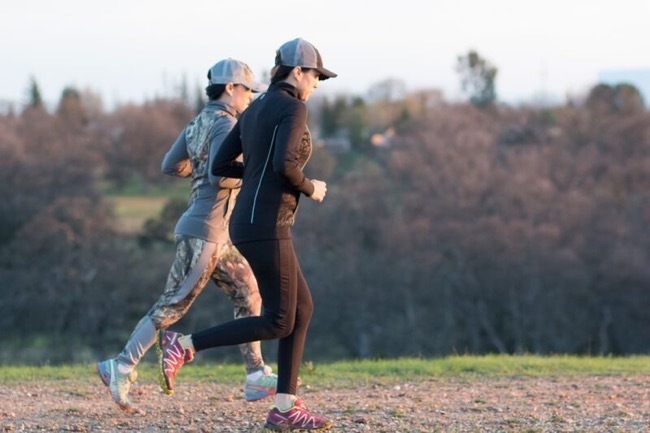 Follow their healthy outdoor lifestyle. 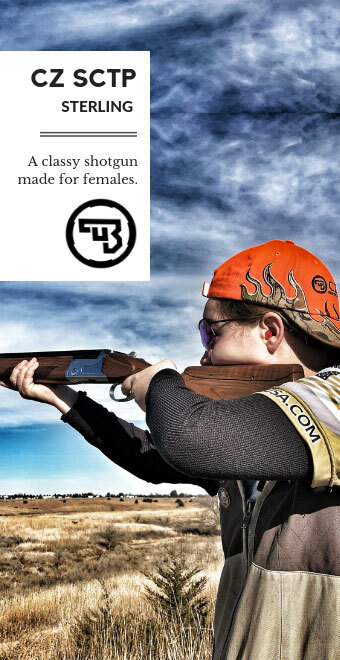 Sponsored by Girls with Guns Clothing. 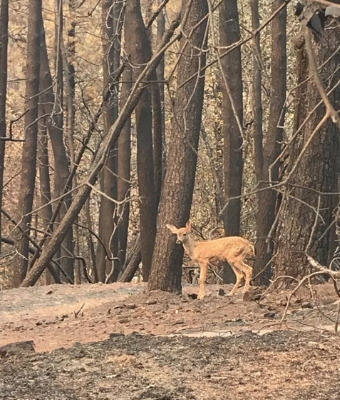 California Fires: Tis the Season for Giving! 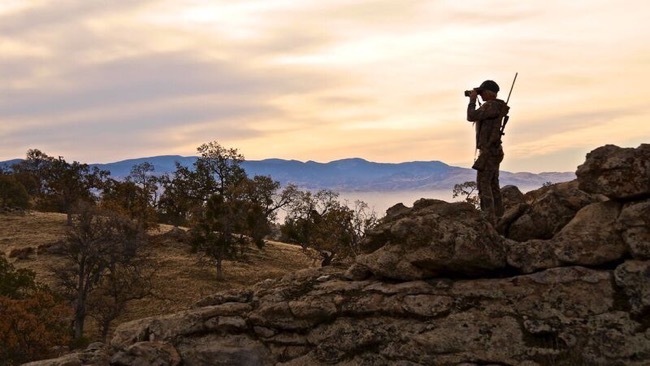 Visit SHOT Show through the eyes of first timers, Morgan and Mason Basely as they navigating more than 600,000 square feet of space. 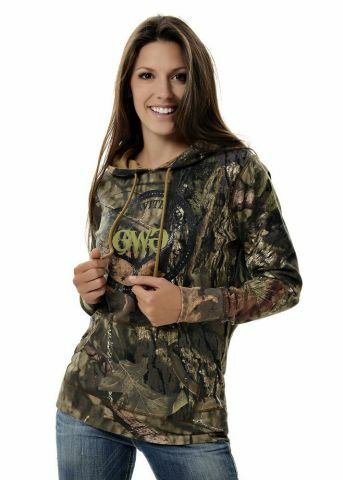 Sponsored by Girls with Guns Clothing. 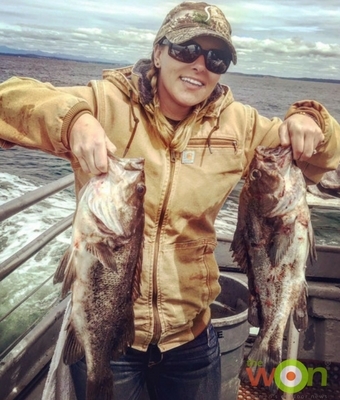 2Girls Hunting interview Jen Cordaro, aka “Jen the Archer” in their column sponsored by Girls with Guns Clothing. 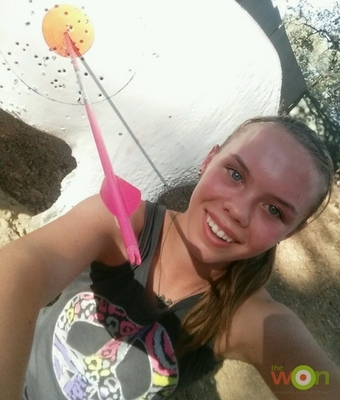 2Girls Hunting haves some great ways to improve your archery skills. Sponsored by Girls with Guns Clothing. 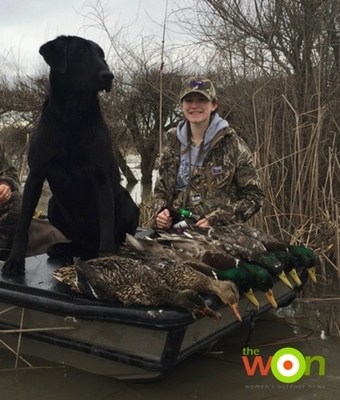 2Girls Hunting interview and video Maddie Knightingale, world class mouth caller. 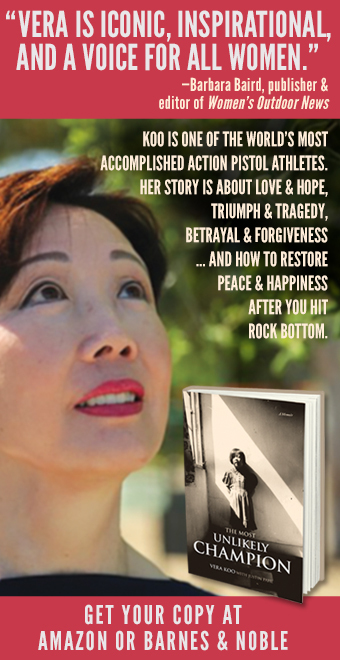 Sponsored by Girls with Guns Clothing. 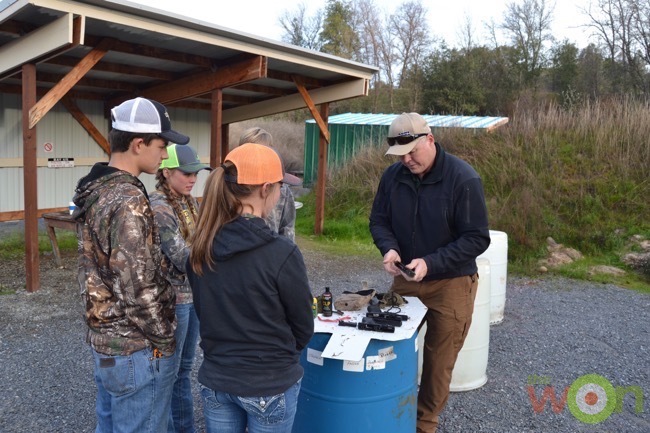 Mason and Morgan Baseley know the importance of firearms safety. 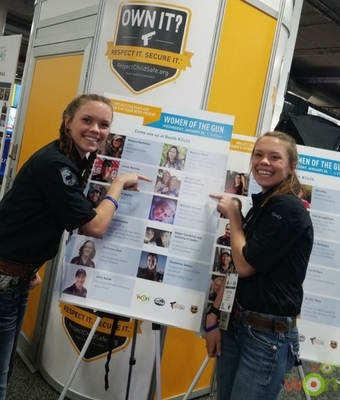 They share their resources with you in their column, sponsored by Girls with Guns Clothing. 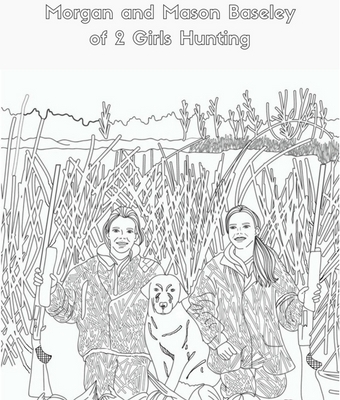 2 Girls Hunting help you put a little bit of creativity in your Christmas shopping this year. 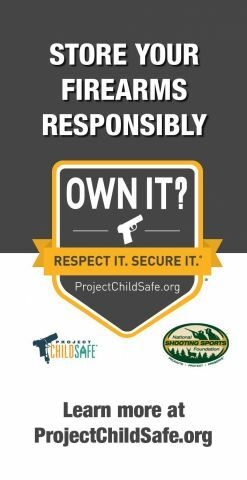 Sponsored by Girls with Guns Clothing. 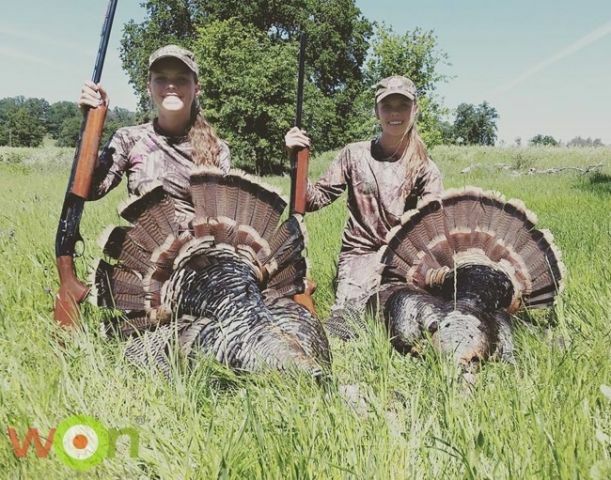 2 Girls Hunting explain the different types of turkey calls in their column, sponsored by Girls with Guns Hunting Gear and Apparel. 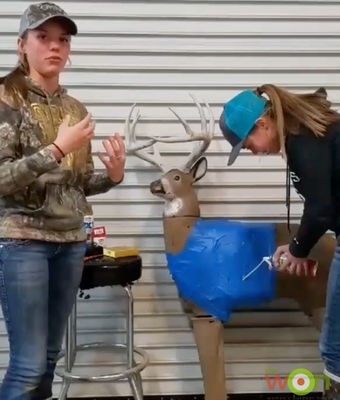 Morgan and Mason Baseley interview Jana Waller on her form of taxidermy in their column “2Girls Hunting”, sponsored by Girls with Guns Clothing. 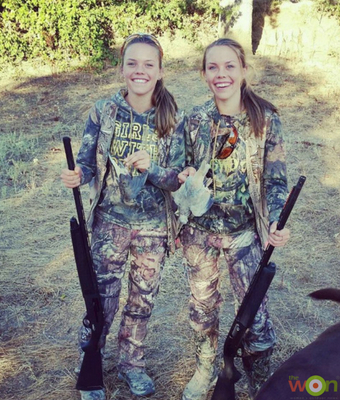 2Girls Hunting find out how prominent female hunters deal with anti-hunters and the increase in cyber-bullying. 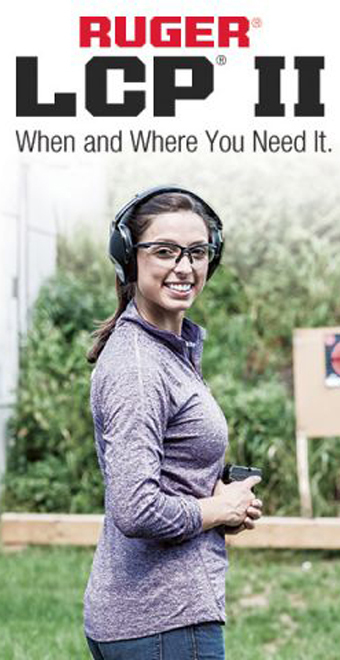 Their column is sponsored by Girls with Guns Clothing and Apparel. 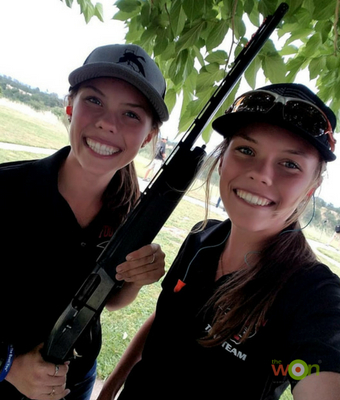 Morgan and Mason Basely interview some of the top women hunters in America about how they get in shape for fall seasons. 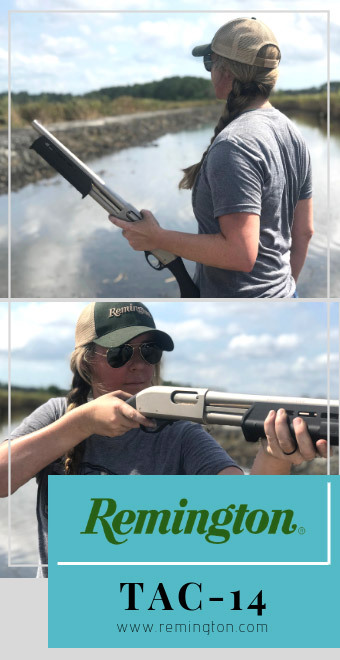 Check out their new column, “2 Girls Hunting,” sponsored by Girls with Guns Hunting Gear and Apparel.